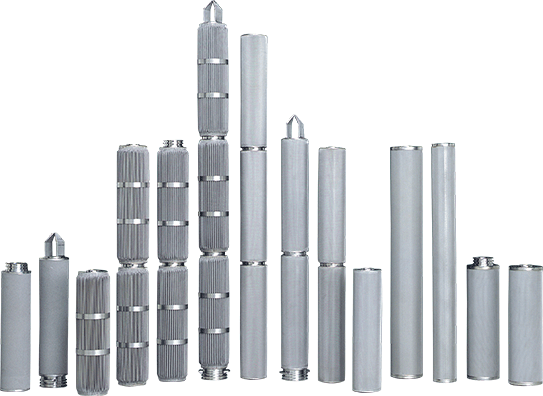 Professional manufacturer of metal filters. Metal filter can be washed and reused,so It is environmentally friendly filters. We can deliver metal filters with high quality, short delivery time and low price. Metal filter can be used for a wide range of applications such as water, oils and chemicals. Copyright (c) Mossfil Co Ltd. All Rights Reserved.